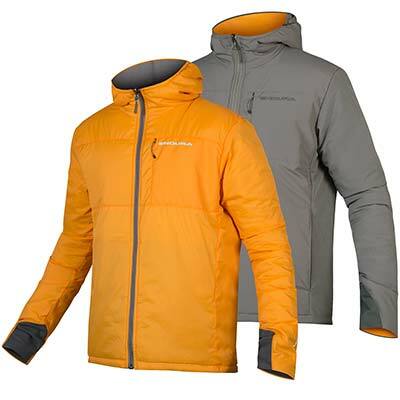 "The fleece lined fabric is comfortable and provides a good degree f warmth. 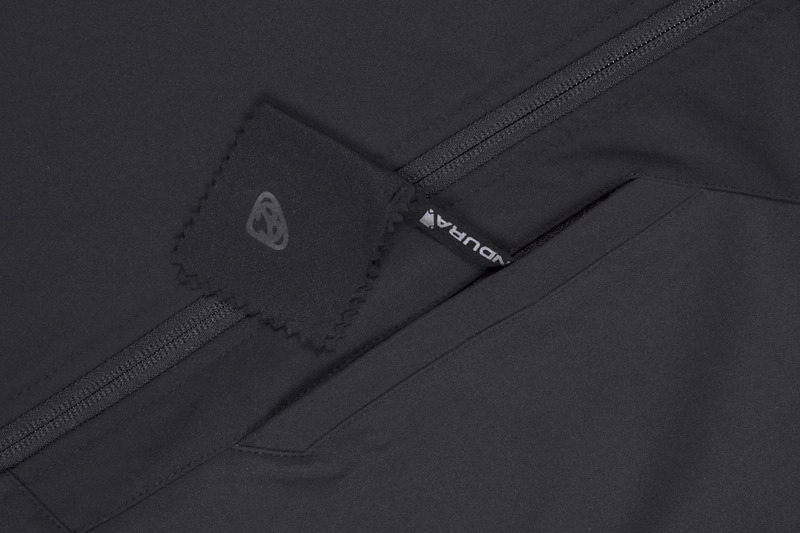 Endura is no newbie to making cycling clothing, which shows in the cut and articulation of the jacket, particularly in features like the pre-curved arms... Unashamedly designed for the city, nevertheless the Urban Softshell doesn't scrimp on cycling specific features." 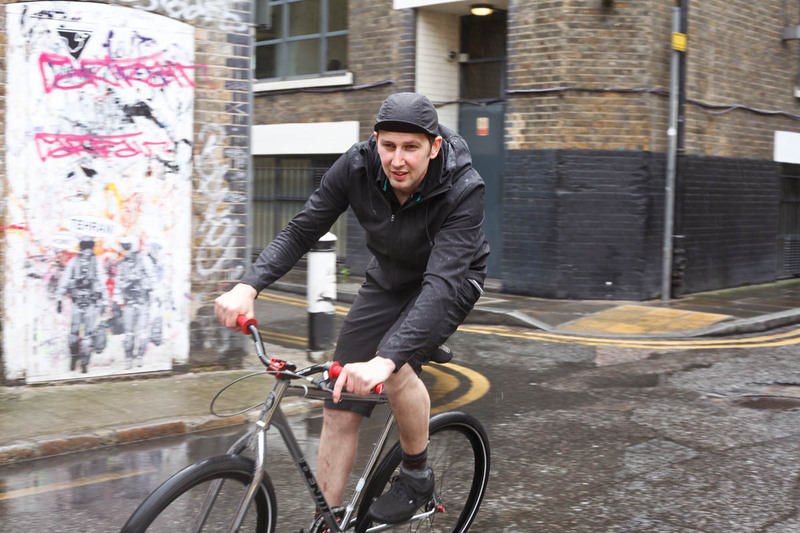 "We first tested this jacket on its own when it came out nearly two years ago. It impressed us then and we’ve worn it loads since so we thought we’d throw it into the mix with some new jackets as a benchmark. 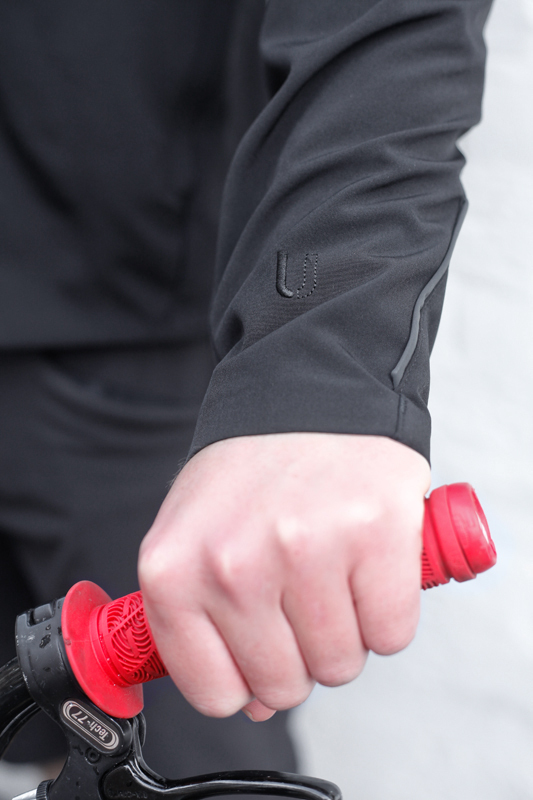 And it blew them away…The waterproof, windproof, breathable and fleece-lined softshell remains just as weatherproof as when it was new and the cut shows all the others how it’s done: slim, with long pre-curved arms, low tail, tall collar. The hood is wired, peaked, fleece-lined and nice to hide inside on a crappy day. 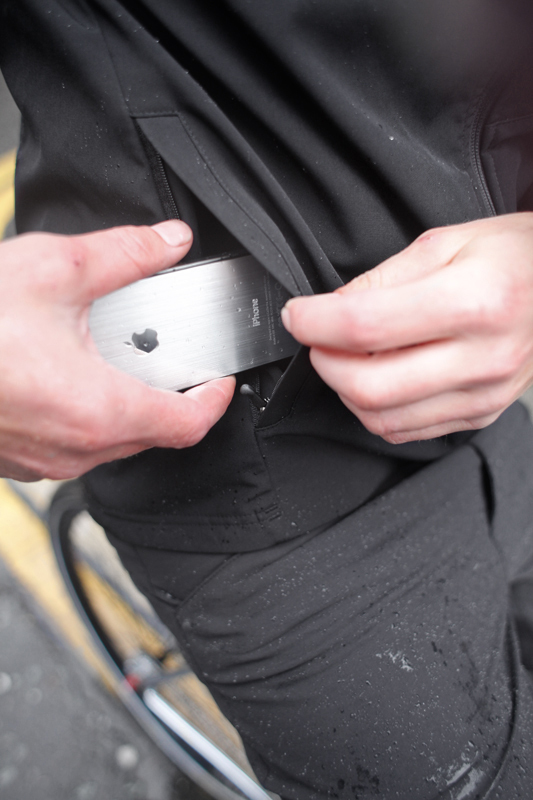 There’s a phone pocket with a tethered wipe, reflective tabs, and a large zipped rear pocket. It’s smart, great to ride in and crazy value." 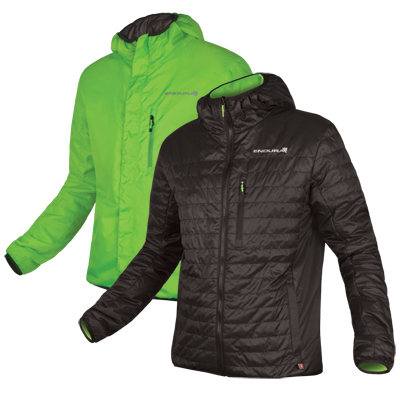 "Brilliant jacket, packed with smart features and at a great price." "Sous son aspect très sobre, celle-ci possède plein de petits détails qui vont rendre votre trajet très agréable.... on a beaucoup apprécié le port de cette veste car elle vous protège parfaitement du froid, tout en étant très respirante. Autre avantage: sa discrétion fait que l'on peut la porter autant sur le vélo qu'à coté." 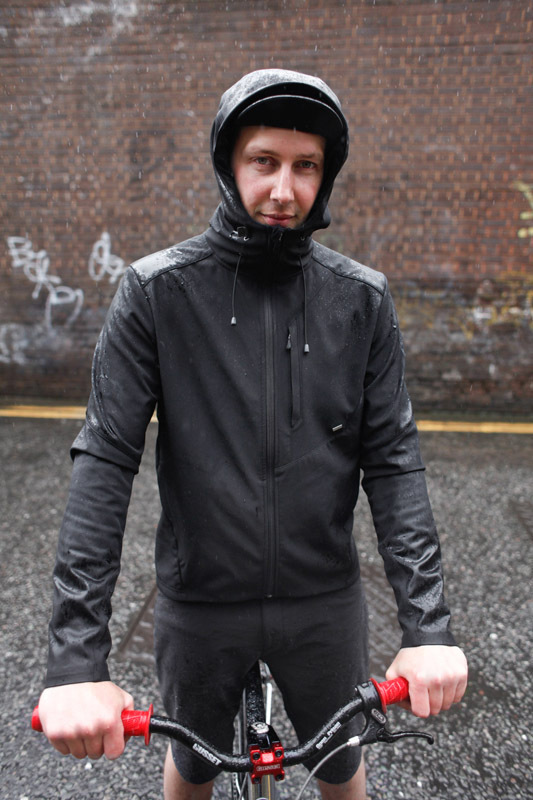 "The Urban Softshell Jacket is one of my favorite pieces of cycling clothing. There are just the right amount of pockets..the perfect sleeve length doesn't expose my wrists. 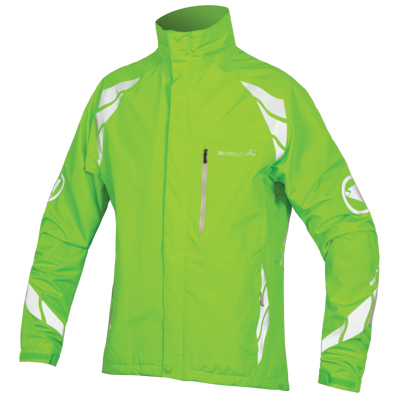 The Urban Softshell is a warm piece of gear and I'm comfortable wearing it with a couple thin layers from 60° down to 30°. 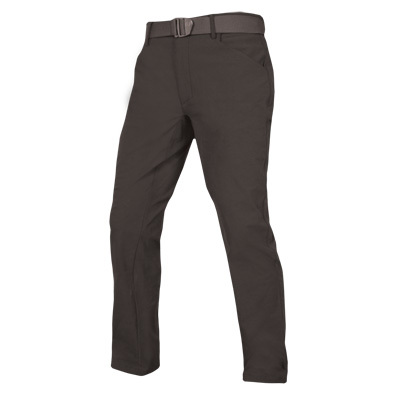 Below that, I wear a wool jersey and feel perfect...the material breathes well and dries quickly. If you are like me and need one jacket...this is it"